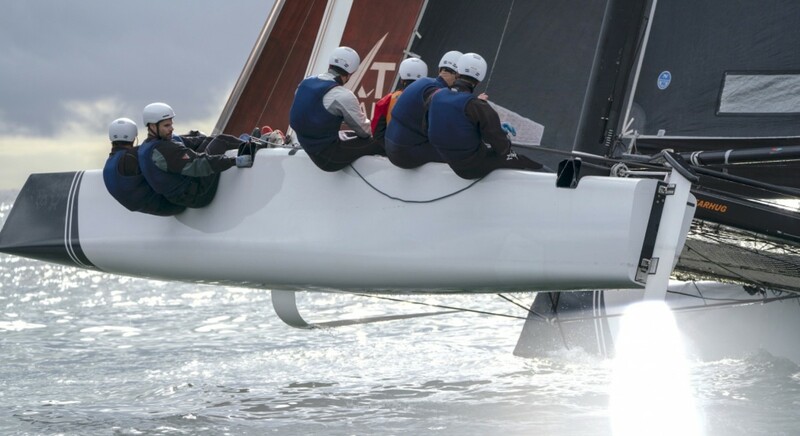 In keeping with its mission of building an all-American team, Stars + Stripes Team USA, challenger for the 36th America’s Cup, has unveiled an open application process for sailors interested in applying for positions both aboard its boats and onshore. Click here, to access the team’s online application form. “Our goal is to modernize the typical America’s Cup sailing team selection process, and we couldn’t be more excited to roll-out this initiative,” said Mike Buckley, co-founder and skipper of Stars + Stripes Team USA. For more on Stars + Stripes recruitment efforts as well as the overall state of the campaign, click here.